Best Birthday Party Activities and Eco Party Favors! Planning a birthday party can be a lot of work – balloons, cake, entertainment, gifts – the list is endless. What if we told you we could make your party planning a little easier? Well, we can, with our new Birthday Party Kits. 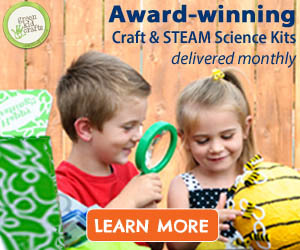 Our award-winning Science and Creativity Kits are now available individually, making them a fun and educational addition to any birthday party. Use them as eco friendly party favors or enjoy doing the activities during your party and sending the kiddos home with a wonderful reminder of their great time! 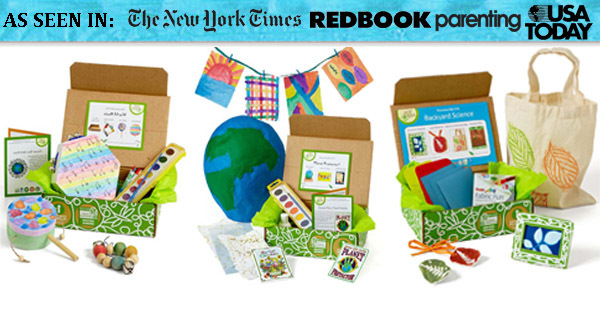 Each Birthday Activity and Party Favor comes in its own Green Kid Crafts birthday bag! A special discounted rate applies for group orders. Save 20% on orders of over 20 items with coupon code BIRTHDAY. Best part? 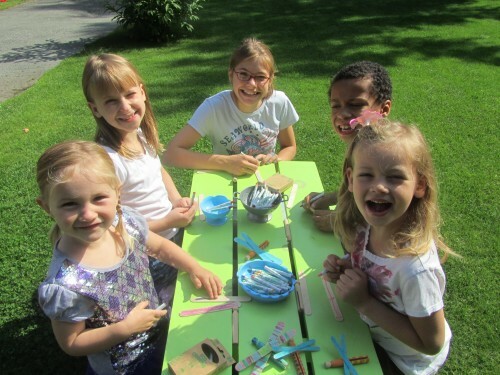 They are the best birthday party activities and eco party favors around! So what comes in a Birthday Party Kit? 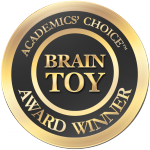 Just like our award-winning monthly subscription boxes our creativity kits provide each child with everything they need for a memorable time and memorable gift to take home. We have a wide range of boxes to choose from including sailboats, butterfly costumes, bird puppets, and many more! You can either mix-and-match kits or choose one theme and provide the same craft for each child. Either way, the kids will have a great time! Stop by our website and see all of the birthday activities we have to offer.